We provide dog training, dog day care and dog walking services for all paw-rents who require assistance in making their poochs' life fulfilling and joyful. 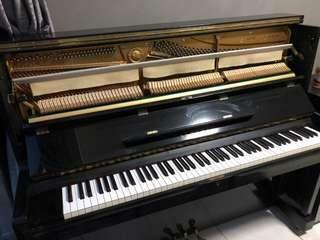 Yamaha Piano, bought at $8k around 10 years.. seldom used.. looks brand new.. negotiable pricing, best offer takes! 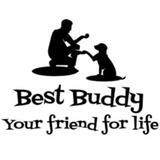 Our experienced dog trainer will personally conduct private 1-on-1 obedience training for your furkid at your home. We also provide in-house training on case to case basis. We have promotional packages ongoing, so do chat for offer!